2NE1, along with Girls’ Generation, Japanese superstars AI, Thelma Aoyama and Mai Kuraki as well as local and regional artistes took part in the inaugural Asia Style Collection fashion event held at Singapore Expo Hall 3 and 4 last Saturday. 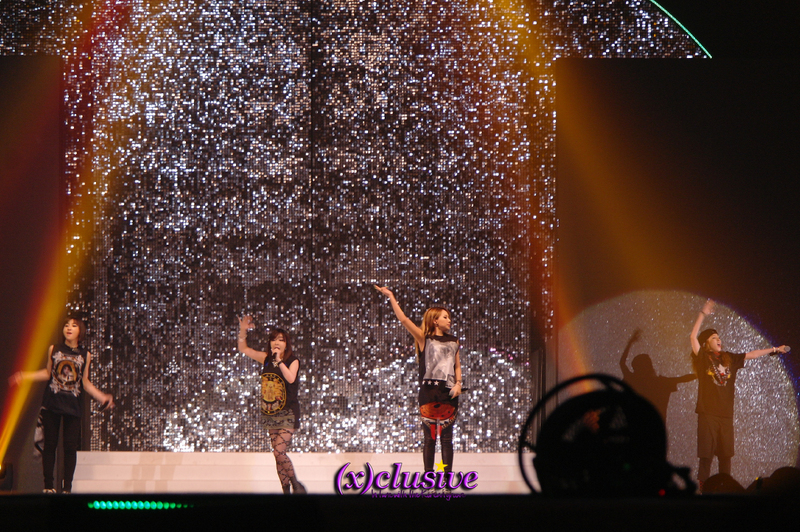 The 4 members of 2NE1 – Dara, Bom, CL and Minzy drove the crowd crazy with 5 of their hit songs, namely Fire, Can’t Nobody, I Love You, Lonely and I’m The Best. While chatting up the audience in between songs, leader CL revealed that 2NE1 will be releasing their new single “Falling In Love” this week, and asked for fans to listen to it when it is out – well won’t you, Blackjacks? The Asia Style Collection fashion extravaganza will telecast on Singapore’s television channel Channel U this Sunday, 30th June at 8PM, be sure to tune in! 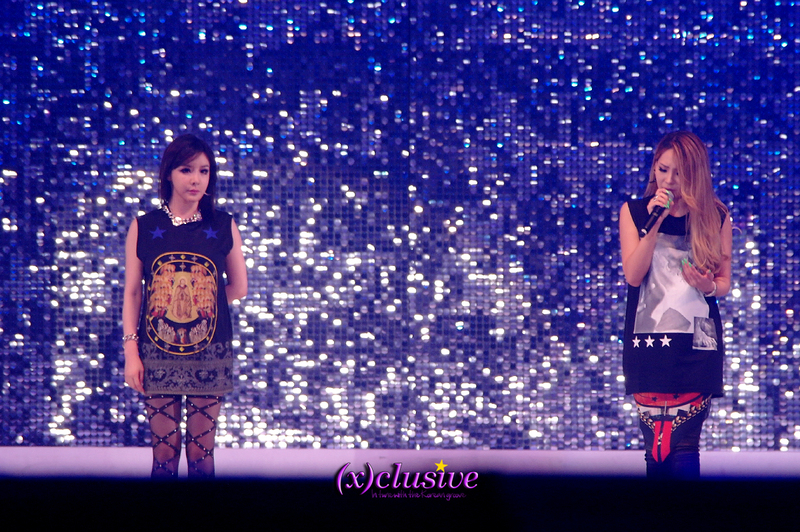 Meanwhile, check out the photo highlights of 2NE1 at the show below!